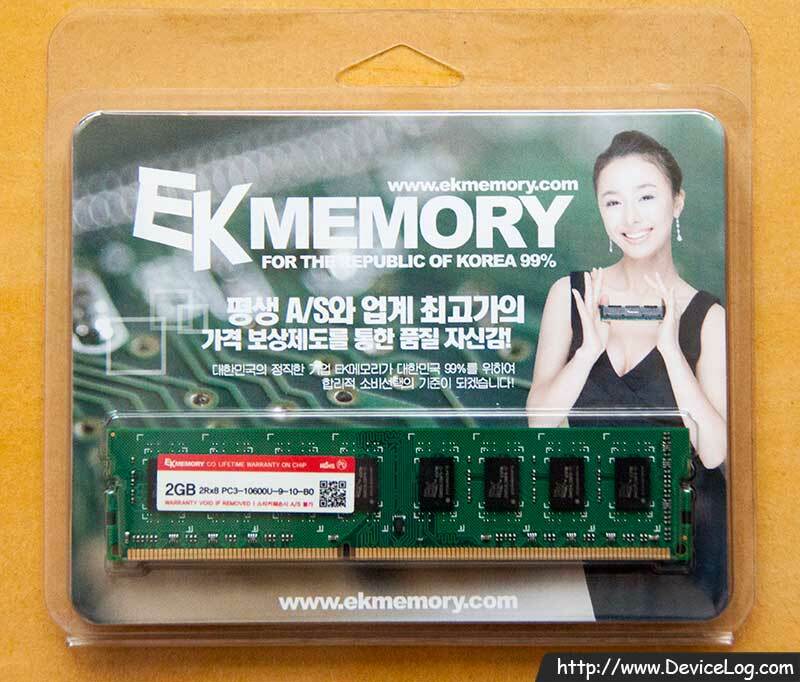 This RAM is 30-pin 1MB SIMM produced by Hyundai Electronics industry(Hynix of now). 30-pin SIMMs were used universally from 80286 to 80486. If the number of chips is odd number, one of the chips perform parity check. 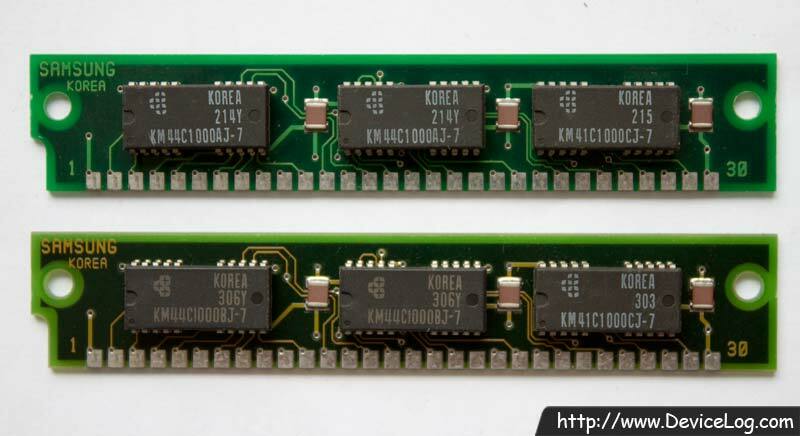 This RAM is composed of two HY514400A(1M x 4bit) and one HY531000A(1M x 1bit). The memory capacity of the RAM is 1MB. HY531000A is data chip, and HY531000A is parity chip. Manufacturer : Hyundai Electronics Industries Co., Ltd.